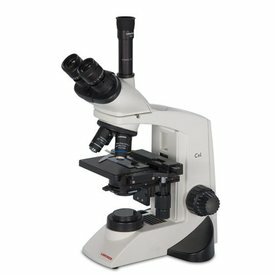 Walter's 2070 Series microscope is a great introductory microscope with durable all-metal construction. 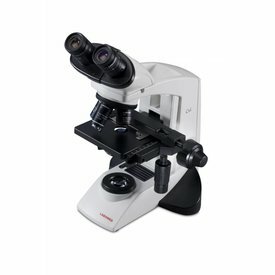 It has top and bottom illumination, making it useful as either a stereo or biological microscope. 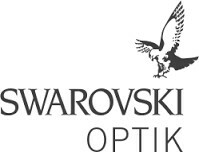 It features 4x, 10x and 40x glass objectives, a 3.5" round movable stage (easy even for small hands to adjust), spring loaded stage clips, and 3-way illumination (top, bottom or both). Comes with dust cover and instruction manual. Operates with 2 AA batteries or included AC adapter. All metal construction makes it durable, and the 3/5" round moveable stage makes it easy for small hands to adjust and keep control of the speciman; stage slowly glides into the proper position.